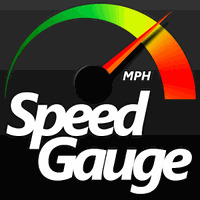 "Register the current speed on your smartphone"
Ranking: The TOP 5 Most downloaded applications in Speedometer category. HUD Speedometer is related to Android apps, Transport, Cars. Installation requirements: A minimum of 864.51 KB of free memory space and Android 2.1 or higher. Do you like HUD Speedometer?